I have been without internet access since yesterday evening and the only way I can post is by tethering to my phone. This means I can’t access my new photos, as I can only do the tethering in our family room and my computer with the photos I would like to post is at the other end of the house where my phone won’t work. Ah well … it’s not a serious issue. Merely a frustrating one. 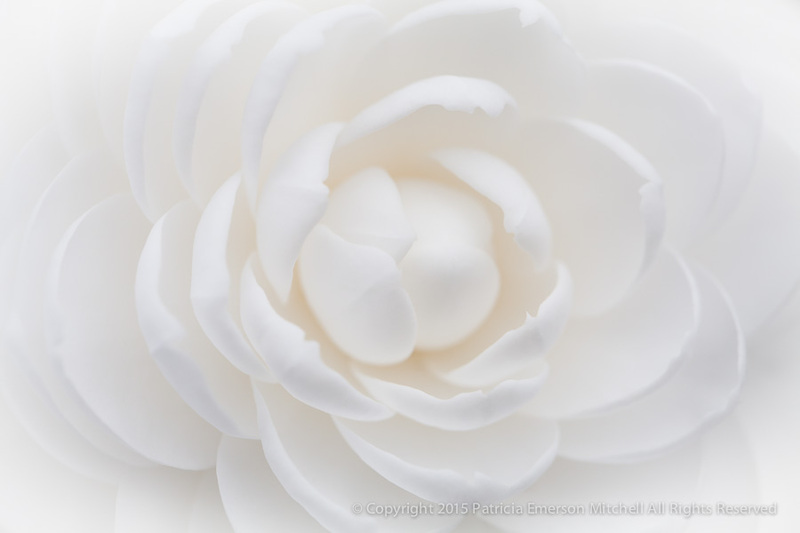 So today’s white flower is a photo from the past … still one of my faves!